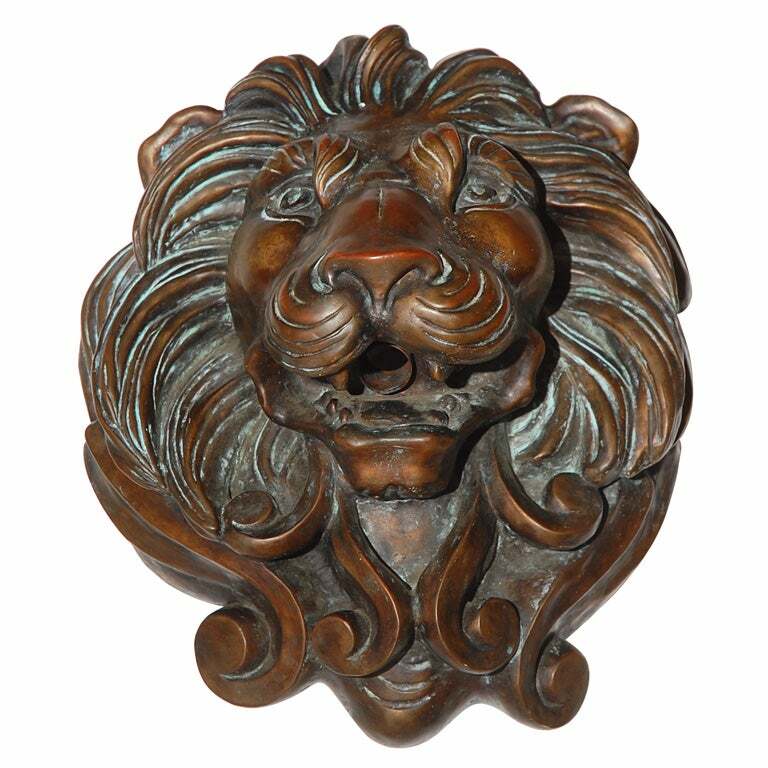 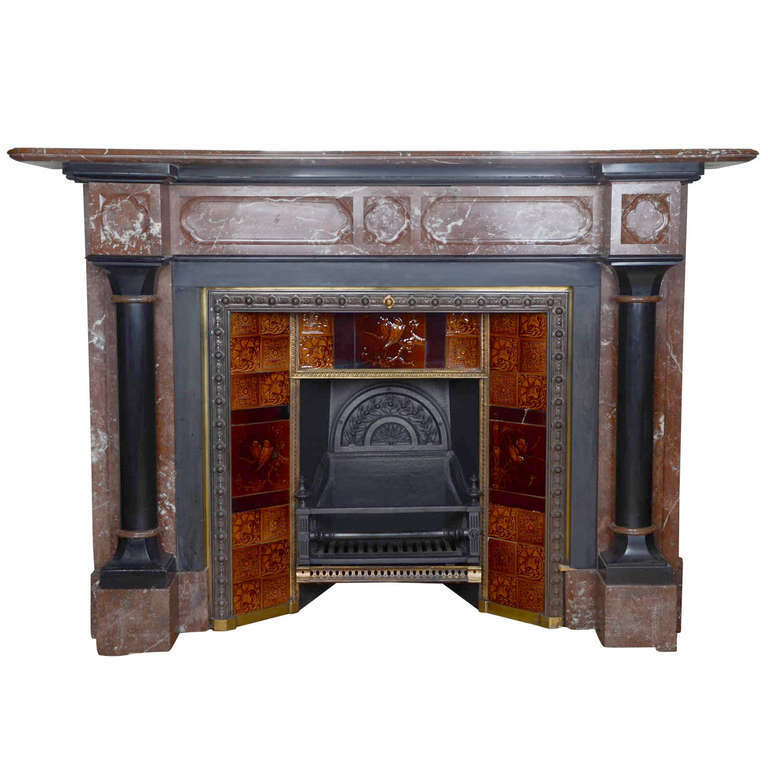 new cast bronze lion s head fountain spitter at 1stdibs. 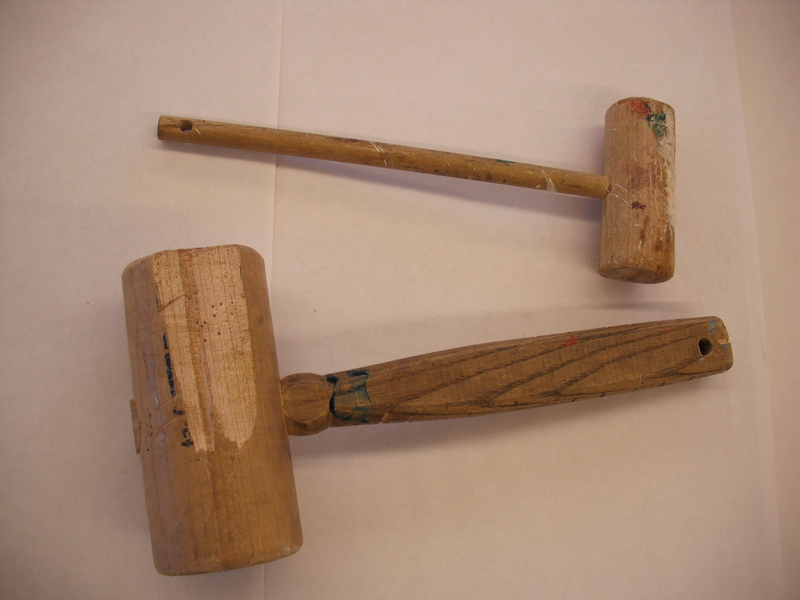 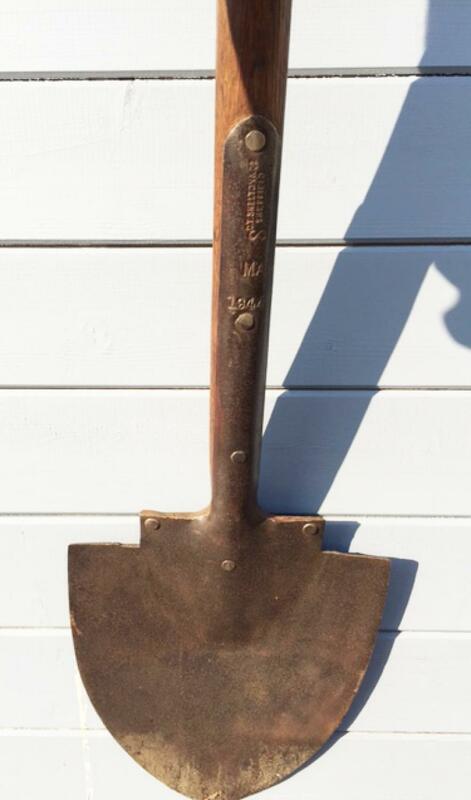 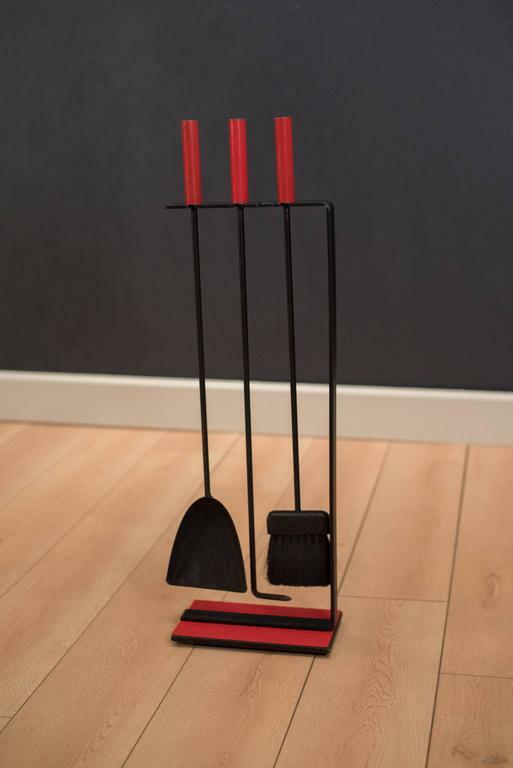 antique long handled dyke spade in antique farm tools. 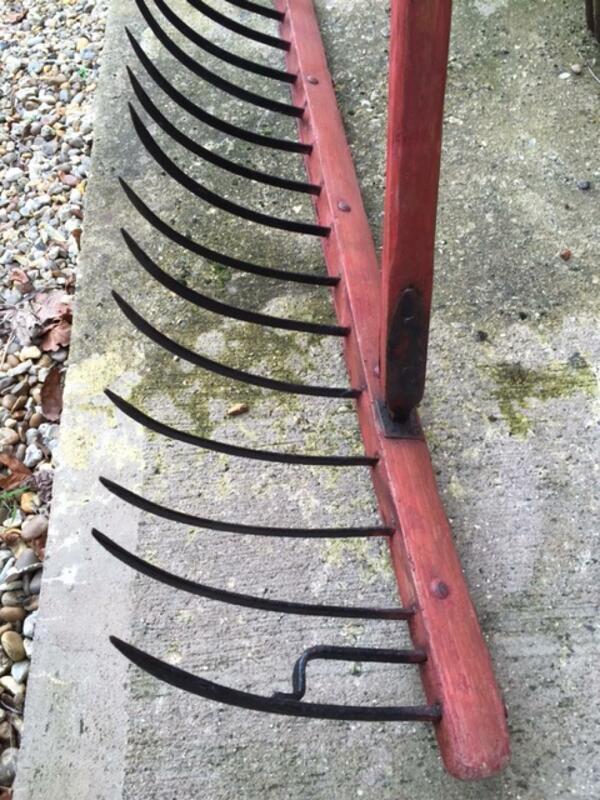 antique norfolk drag rake in antique farm tools.